Lt. Col. Elmontenal Allens, '79, is a senior medical advisor at the Consequence Management Unit in Abingdon, Md. He manages nurses and research personnel in the study of post-traumatic stress disorder and traumatic brain injury among veterans of the Iraq and Afghanistan wars. 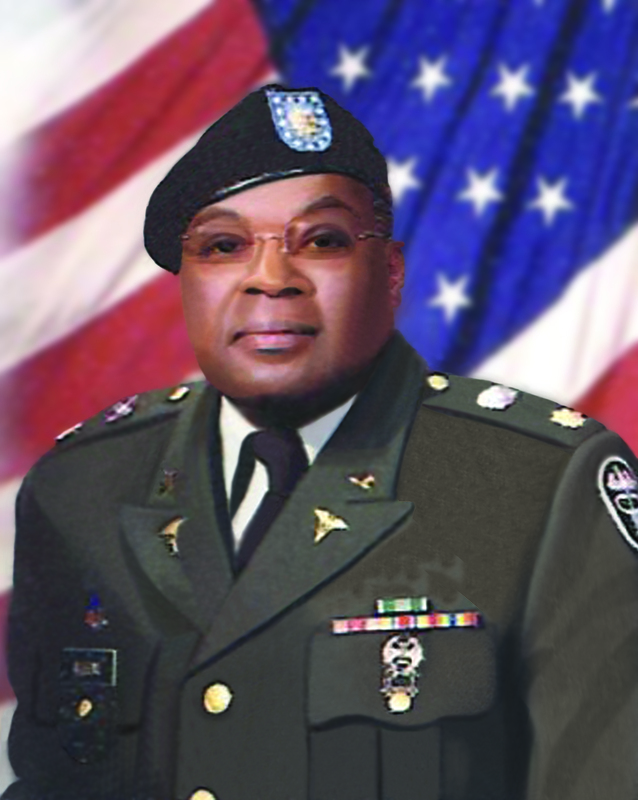 Allens received his Bachelor of Science in nursing at NCCU and a Master of Science in nursing and computer science at Webster University before embarking on his 30-year career in the military. During the height of the war, he was stationed at Walter Reed Army Medical Center in Washington, and in 2005, he received the Meritorious Unit Commendation at the National Naval Medical Center for his exceptional professionalism supporting the war on terrorism, and also disaster relief around the globe. At this point in his career, Col. Allens decided to name NCCU's Nursing Department as a beneficiary of a life insurance policy valued at nearly $90,000. He said, "NCCU was the first school I attended post high school. It set the foundation for my career." By contributing to an endowed scholarship, Allens is seeking to leave a lasting legacy. "I wanted something that would be ongoing and stable over time." He intends his gift to underwrite research experiences and training in benchmark clinical skills to ensure the exceptional professionalism of our nursing graduates.